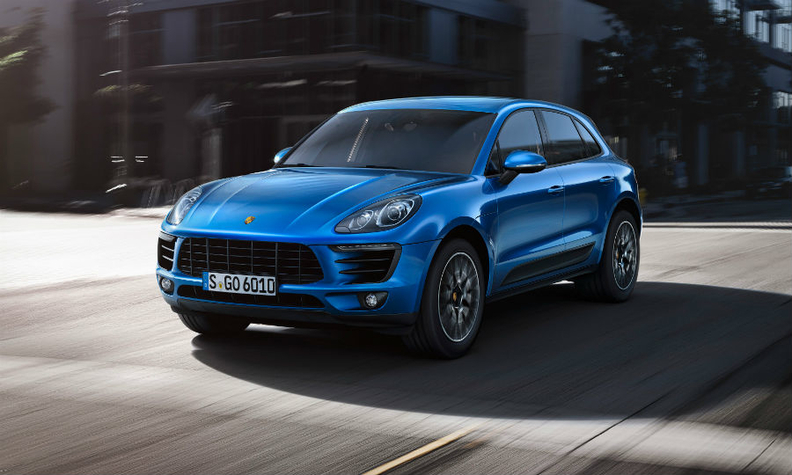 The Macan is expected to become Porsche's best-selling model as early as next year. FRANKFURT (Reuters) -- Porsche is inspecting 2,500 Macan SUVs to check for faulty brakes after quality tests revealed that some brake booster units may have been damaged during the assembly process, the carmaker said. The majority of the Macans were delivered to customers in Europe. Macan owners will by contacted by their Porsche dealers to arrange a free inspection that only takes a few minutes, the company said in a release on Wednesday. No other Porsches are affected by the action. Though Porsche pointed out that vehicles with the damaged units still comply with legal requirements, the problem represents another production glitch by the Stuttgart-based automaker as it seeks to ramp up sales under new owner Volkswagen Group. Porsche said in March that it will replace the engines in its 911 GT3 models and told owners to stop driving the sports cars because they could catch fire. In February, Porsche said it expects to lift sales to more than 200,000 vehicles in 2015, three years ahead of schedule, from 162,000 last year, because of brisk demand for its Macan and Cayenne SUVs.